Congratulations you must be getting married! 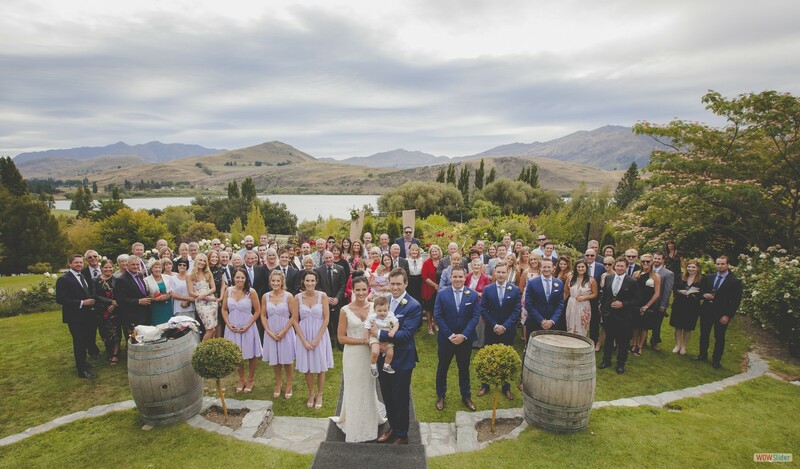 Based in Cromwell in the heart of stunning Central Otago. 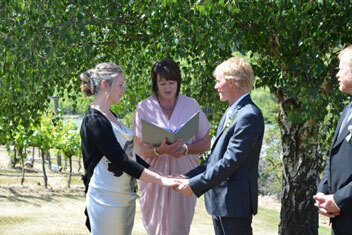 I am a qualified and Registered Independent Marriage Celebrant serving the Central Otago Region. 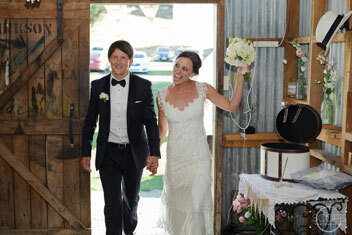 I just love working with couples, to plan and deliver a memorable ceremony, which is totally unique to you and yours. I promise you will be looking forward to your Ceremony, as your values, wishes and aspirations for this significant day are reflected. 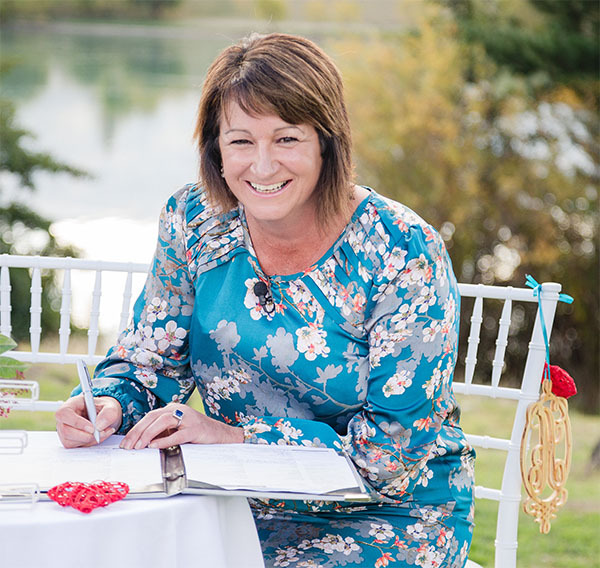 Always more than happy to meet couples prior to their Celebrant selection. 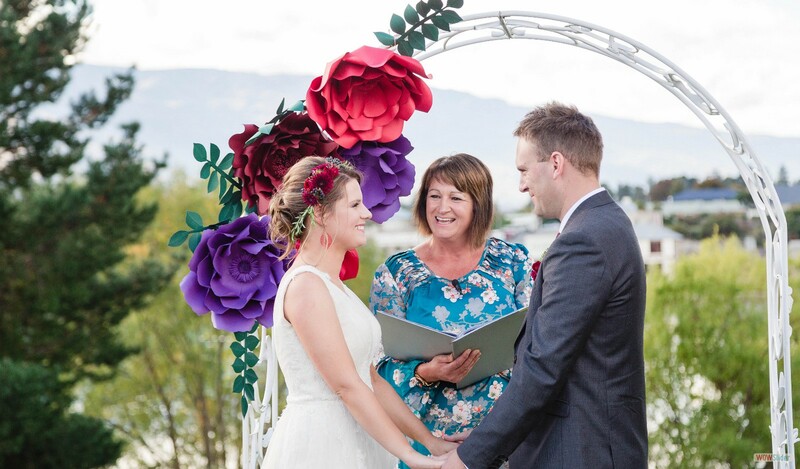 I am a member of the Celebrant’s Association of New Zealand. 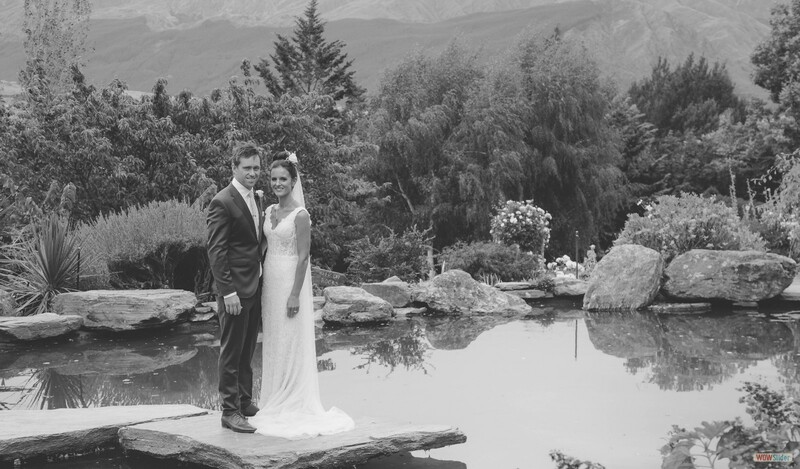 • To make you feel completely at ease and stress free from the moment you meet me until your ceremony has been delivered and your ready to enjoy the celebrations with family and friends. • To provide you with a detailed quote so you know exactly what you are to expect. 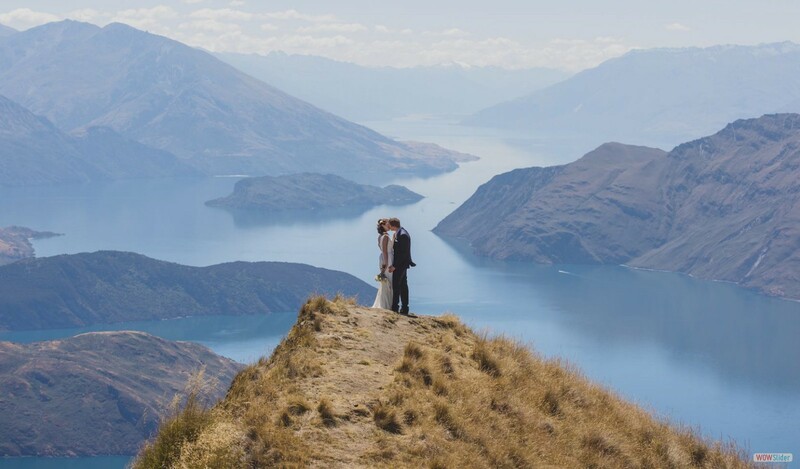 • To capture your unique story as a couple and plan and create a ceremony that reflects the two of you. 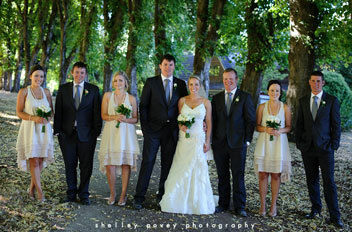 • To assist you in any way I can with ideas helpful suggestions with regards to any aspect of your ceremony. 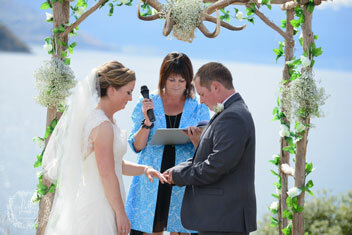 This may include readings, vows, inclusion of important people, the legal obligations and much more. • To be very organised and keep you on track so that you don’t have to worry. 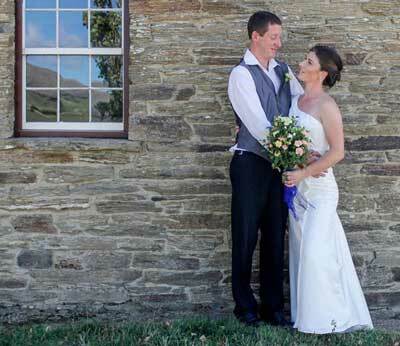 • To ensure you will be looking forward to your wedding ceremony and will be proud of what we come up with. • Ensure heaps of fun along the planning creation and delivery road!! 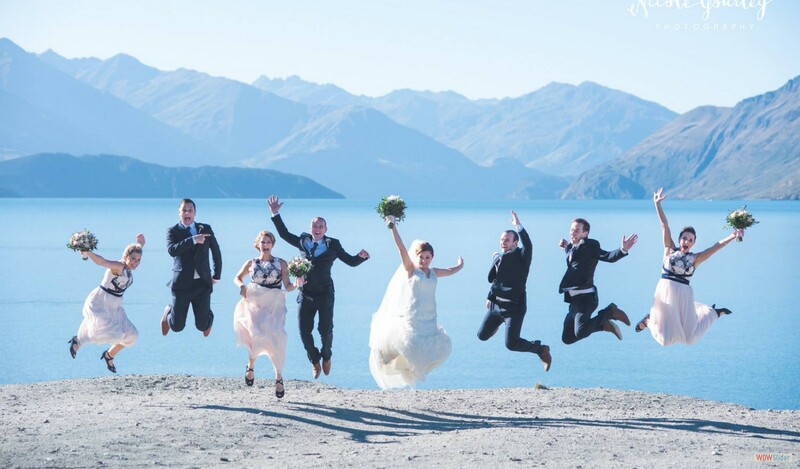 • All of the above no matter what type of Wedding, small and intimate or large and lavish!! 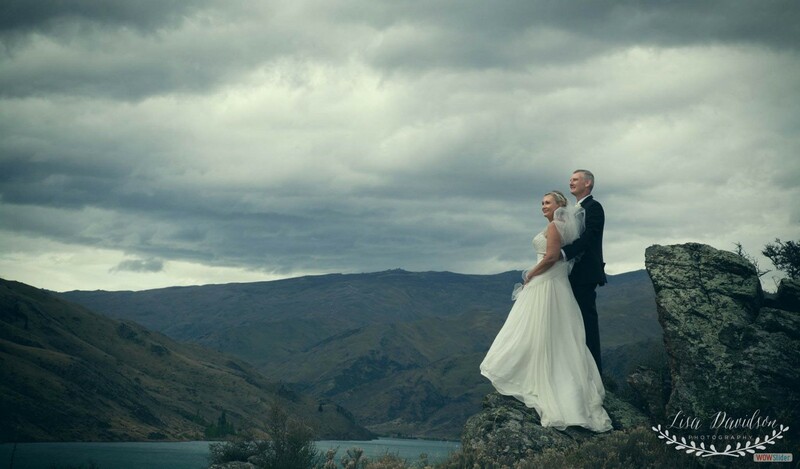 Our wedding day - perfect and faultless. Made that way by the very thorough and personable services of Julie. Julie kept us on track making sure everything was in place - bridal party, speeches, documents, everything. 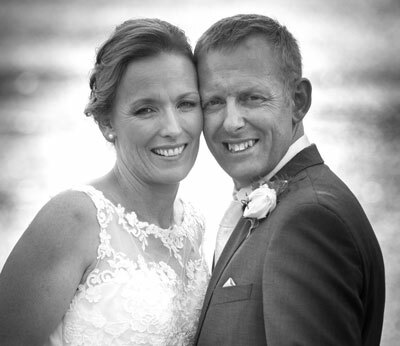 Julie "made our day" a faultless celebrant that adds special touches to your special day. Very highly recommended.